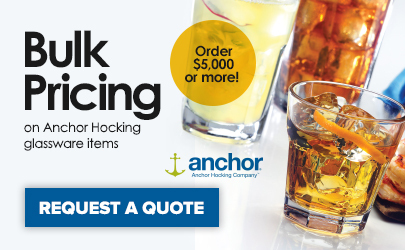 Let your wine breathe with this Anchor Hocking Oneida 80013 13 oz. Red Wine Florentine glass. Its large bowl provides ample surface area to swirl the wine and enjoy it to its fullest. 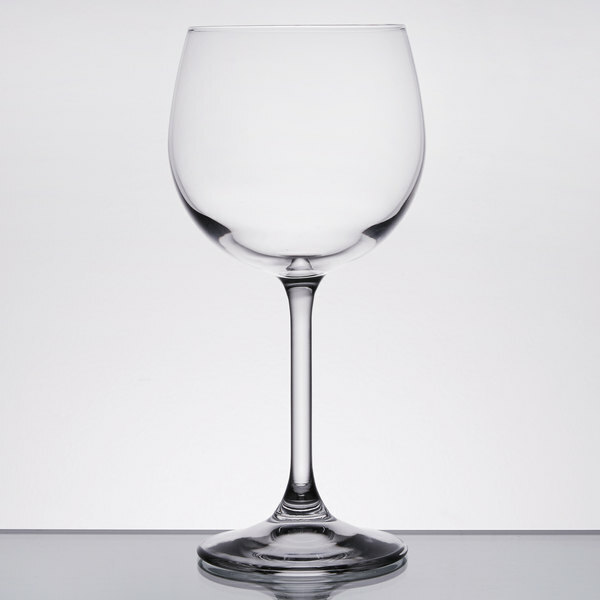 Featuring a slender stem and broad foot, this glass will prevent body heat from prematurely warming the wine. 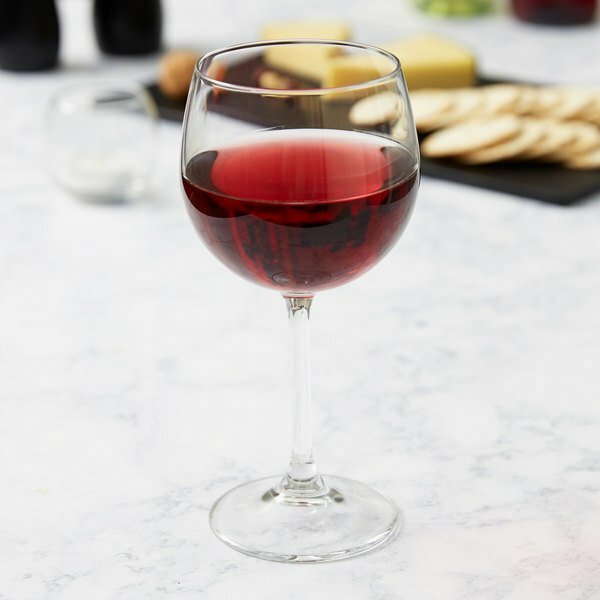 This Anchor Hocking Oneida 80013 Red Wine Florentine glass is ideal for your elegant hotel, restaurant, or catered event. Perfect for our wine dinners. Elegant yet sturdy. Match our other wine glasses perfectly. Nice long stem. Holds up well and keeps its shine even through our dishwasher.